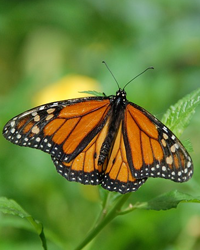 ROMA - Elizabeth Garza, known to friends and family as "Liza," was born on March 26, 1960, and joined our Heavenly Father on Saturday, Feb. 2, 2019. She is preceded in death by her parents Mr. & Mrs. Jose Maria and Emma Perez Garza, and her sister Zelda Lopez. 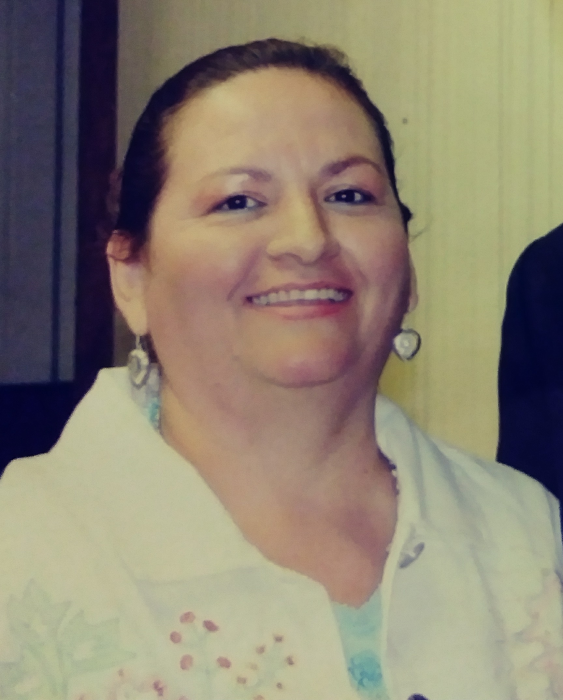 She will be lovingly remembered by her daughter, Kristina Zuniga, and siblings Zachary (Janie) Garza, Yvonne (Eloy) Vera, Jesse (Cynthia) Garza, Yvette Garza, and Cynthia Garza. She will also be dearly missed by twelve nieces and nephews: Anyssa Lopez, Alexandria Lopez, Adrienne Lopez, Andres Lopez, Jose Antonio Garza, Zachary Garza, Jr., Zarah Garza, Joemma G. Solis, Bridgette G. Ramirez, Jesse Garza Jr., Jessica V. Rios, and Eloy Vera, Jr.
Liza graduated from Roma High School. She attended Pan American University and South Texas Vocational Technical Institute. She dedicated her career to providing service to others at Ken's Fast Fotos, Home healthcare, R&Y Livestock, City of Roma, Roma ISD, and Vera Enterprises, Inc. As a native of Roma, she was proud to have served her community as democratic precinct chairwoman for numerous years and continued to passionately follow national and local politics, but her fondest memories were while working with children and staff at Roma ISD throughout the year and summer school. A Celebration of Liza's life was held Sunday, Feb. 3, 2019, from 5-9pm for family and friends with a rosary at 7 pm at Sanchez Memorial Funeral Home in Roma, TX. Monday visitations will be from 10-4:30 pm with a mass at 5 pm at Sacred Heart Church in Escobares, TX with the internment of ashes following mass at Escobares Cemetery.